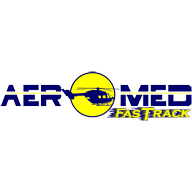 Aeromed is the longest running and most dedicated air ambulance program operating from Puerto Rico. 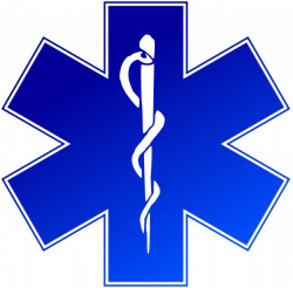 +15,000 patients transported in more than 20 years. 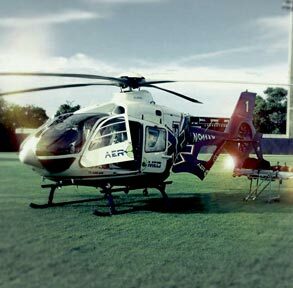 Our air ambulance fleet is equipped with state of the art on-board medical equipment. 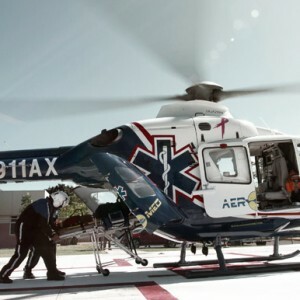 We have two helicopters, AEROMED # 1: EC135, and AEROMED # 2: AS-350 (A-Star). 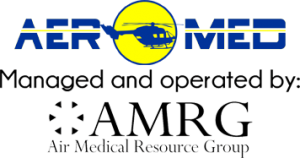 Medical Directors are key for delivering Aeromed’s consistent high-quality critical care medical services. Receive your Fastrack quote by filling out the form in this link.